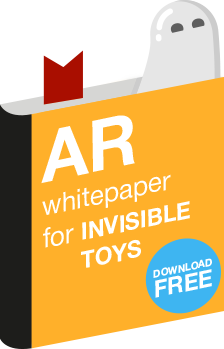 Augmented Reality (AR) creates new opportunities for toy and game producers focused on outdoor activities. 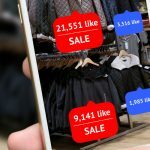 AR technology makes it easy to add new virtual elements to our real world. And, producers prefer AR over Virtual Reality (VR) when developing physically active games. Why does AR suit physically active games? AR hardware is one of the most hard-fought trends in AR start-up development. On the bright side, Augmented Reality apps require little investment from AR users: only a smartphone or a tablet. Compare this with VR gamers who need special hardware: helmets, controllers, and a PC/game console. Being hardwired to their gear, VR players are restricted to stay indoors. Meanwhile, AR players can roam in the real world discovering what is outside—the real and the imagined. A fantastic fun feature both VR and AR offer their users: unlocking players’ imagination. Both Virtual Reality and Augmented Reality games and toys share this great benefit for users; they open doors of imagination never entered before—and players step inside for other-worldly experiences. Last but not least, improvements in smartphone hardware. Smartphones have become so powerful they can run the latest AR technologies. And, the substantial increase in battery capacity means longer playing time. 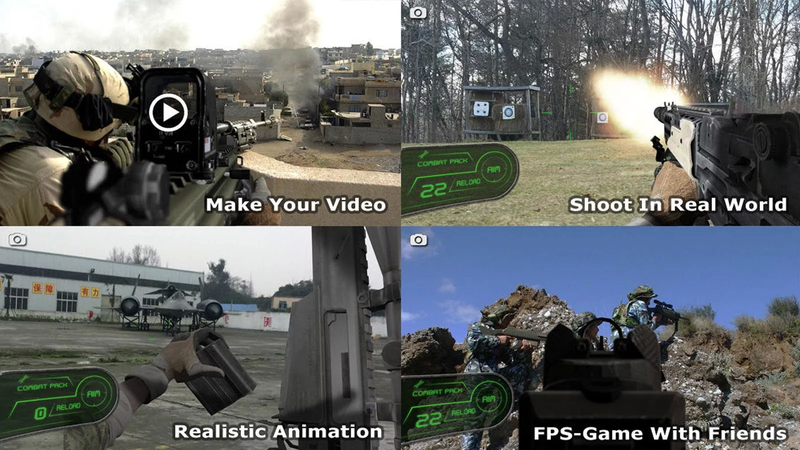 To add realism to the gameplay, most outdoor AR games rely on GPS, accelerometer, gyroscope, and other smartphone components to balance game mechanics. Most app developers consider iOS their primary platform. Apple’s latest models—iPhone7 and iPhone 7 Plus—took the #1 spot as the best-selling smartphones in Q1 2017. Also, iPhone users are considered early discoverers and early adopters of new apps and are willing to pay extra for content they like. No wonder most of the exciting apps are published in the App Store. And, after they go live on Google Play, iPhone players often get updates earlier or enjoy features unavailable on competitive platforms. Check out the list of unusual iPhone games that clearly illustrate how Augmented Reality Toy can be applied to any traditional game concept. The list would be incomplete without this game. 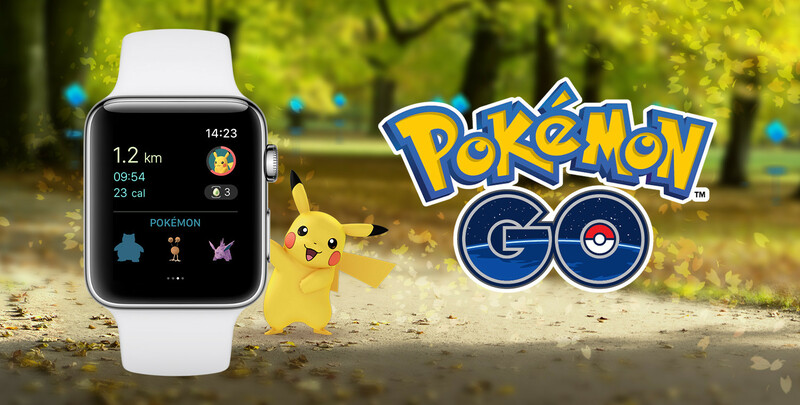 Pokémon Go became an immediate sensation after its launch in 2016. Even the publisher, Niantic, seemed unprepared for such astonishing success and underestimated demand. This resulted in servers freezing, inadequate support, and bugs making users leave the game angrily. Fortunately, Niantic improved its AR app by fixing the bugs and adding new Pokémon: popularity regained, Pokéfans happy. The best feature about Pokémon Go: the game compels users to walk and discover their neighborhood. Players can only catch rare Pokémon after walking a long distance: playing this game keeps fans fit. This is a simple apocalypse-themed, first-person shooter. It turns a location into a military base. Users must defend a polluted pool against pests. They can choose a weapon from the menu and use the smartphone screen and camera to shoot as many creatures as possible—creatures that keep creeping out from every corner and crevice. Physics-simulated trajectory of bullets, firing sounds, reload, and other options add reality to the game. Also, users can play it in night mode seeing thermal vision goggles on their screens. 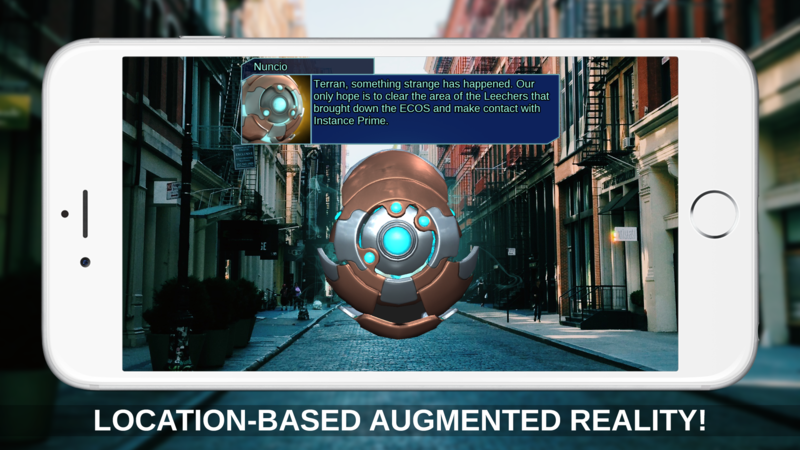 Authors have introduced Augmented Reality to the tower defense game where players defend their neighborhood area from attacking aliens. Users build pulsars to defend the perimeter with projectile weapons and can switch to first-person mode once they are surrounded by enemies. The game requires a camera and GPS. Players need some time to learn the gameplay. But it is worth the effort. An extra bonus for iPhone app users: three new missions are available only on iOS. Technically, Zombies, Run! is categorized as a fitness app for jogging fans. But it has been so largely gamified it turns jogging is into an exciting adventure. Anyone who runs knows how hard it is to find motivation for repetitious and exhausting everyday training. Publishers have offered a survivor competition against zombies to improve physical form. Joggers do not have to put an iPhone in front of them but experience AR effects through the headphones. 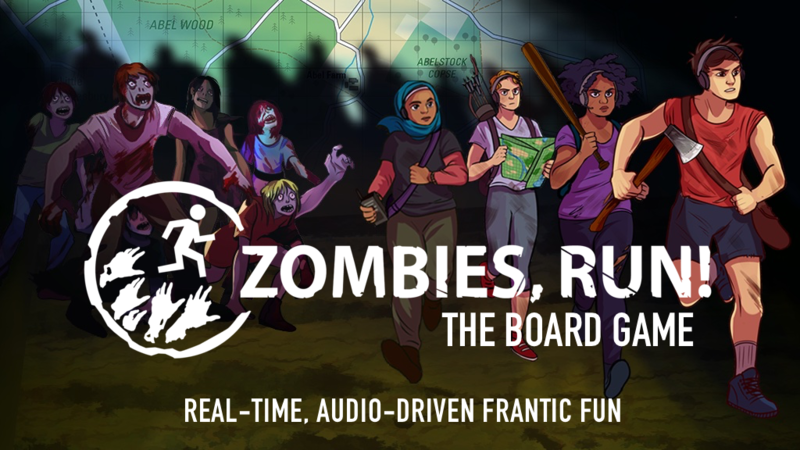 As soon as users lose momentum, they hear noisy sounds of zombies approaching. So far, the first three seasons are free. New missions are available for Pro accounts. This is the only indoor game listed here. But we couldn’t help including it. The development team wanted to create the scariest AR app ever. It seems they succeeded. This game must be played when it is dark with lights off and headphones on. Users roam inside a house looking for paranormal phenomena ready to attack any of their senses at any time. Due to a high degree of realism, it is good that this is not a VR game. It might not be recommended for sensitive people but will definitely be fun for those who have strong nerves. 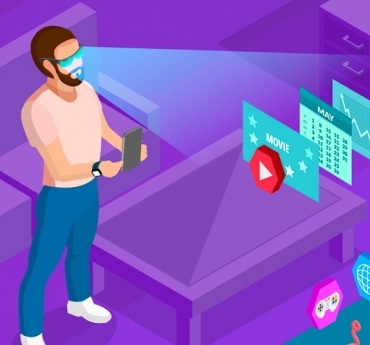 Augmented reality is far from being perfect but it is a hot topic. There is great interest in AR hardware. Anyone who succeeds in producing an inexpensive AR device could change the market. Also, enterprises like Google, Microsoft, Apple, and Facebook invest in software platforms. 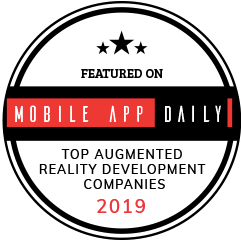 The developers of AR engines add new features to enable app developers to improve their products, optimizing power consumption and making the games look more real—and surreal. This is how we are likely to see new games for the iPhone that will completely change the way we play outdoors. 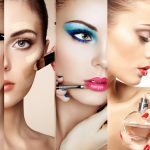 Сool list of augmented reality applications. Thank you.